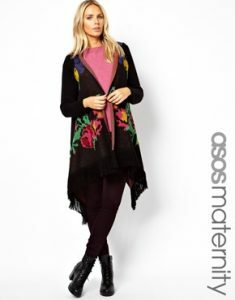 I’ve gotten a little bit obsessed with ASOS maternity clothing. I do like the selections they have in other stores like H&M, Newlook and Tescos but ASOS just seems to be that little bit more stylish! Bump is blooming away nicely, so I’ve started looking at building up a nice wardrobe of maternity clothes. 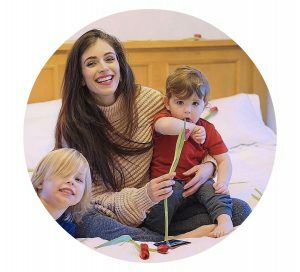 I did look a couple of months back but I was still at the stage where it wasn’t quite clear whether I looked pregnant or just a little tubby, so now is the time to really make the most of the growing belly! I already posted about my top ASOS dresses, that I cannot wait to get my hands on; but with the British weather being as it is, I think it’s important to have a good collection of outerwear. 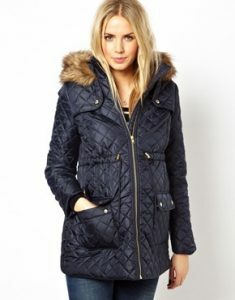 I do have a lovely Barbour jacket but it’s getting close to the point of not being able to do up! 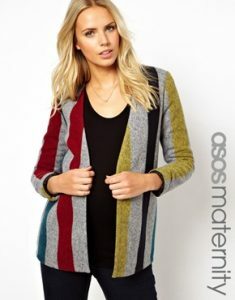 So there you have it, my top maternity outerwear with ASOS. Pregnancy is a time to be comfortable and certainly stylish, so why not invest in some of these stunning numbers!